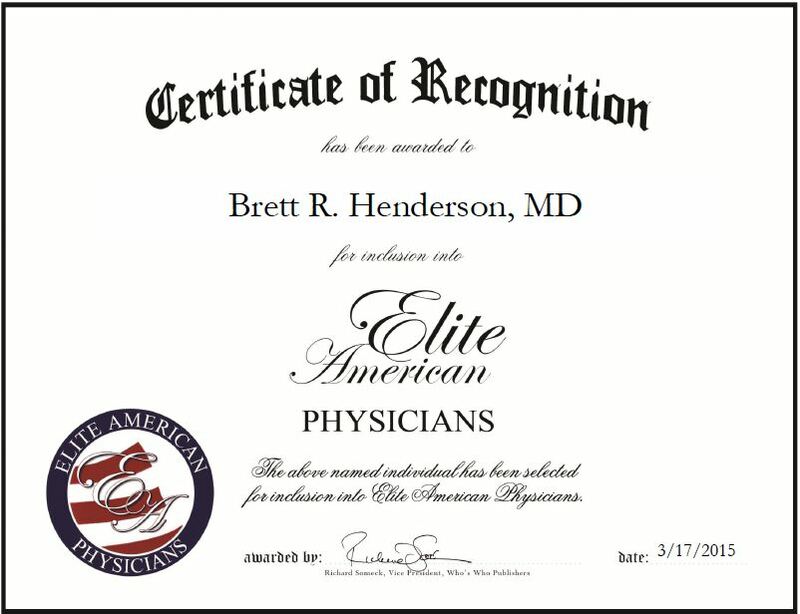 Las Cruces, NM, March 17, 2015, Brett R. Henderson, MD, Physician at Brett Henderson, MD, has been recognized by Elite American Physicians for dedication achievement and leadership in neurosurgery. Following in his father’s footsteps, Dr. Henderson pursued a career in neurosurgery. His respect for the field has carried him throughout his 20-year career. Dr. Henderson has spent the last 14 years building his private practice, which provides clients with a wide range of neurosurgery services. Dr. Henderson’s extensive background makes him an expert in the field and he spends his days correcting neurological problems through surgery including neck, back, and spine surgeries, and other specialized neurological procedures. 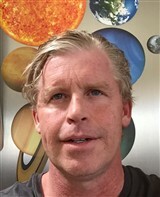 He specializes in the diagnosis and surgical treatment of disorders of the central and peripheral nervous system, including congenital anomalies, trauma, tumors, vascular disorders, infections of the brain or spine, stroke, or degenerative diseases of the spine, and treats patients with strokes, tumors, certain types of birth defects, infections and head and spinal cord injuries. Dr. Henderson has achieved great success throughout his career and believes that success is a direct result of his ability to think on his feet and make good decisions. Dr. Henderson also had the guidance of three doctors who acted as mentors for him; his father, John P. Henderson, retired neurosurgeon, Bruce Storrs, pediatric neurosurgeon and Edward Benzel, neurosurgeon. He always puts his patients’ needs first and develops the best treatment options for them. For his caring nature and dedication to his patients, he earned the Compassionate Doctor award from Vitals in 2014. Dr. Henderson completed a residency in neurological surgery at the University of New Mexico and an internship at the University of North Carolina. He earned an MD at the University of Illinois at Chicago College of Medicine and a bachelor’s degree at the University of Southern California. Dr. Henderson looks to continue providing his patients with the best neuro care, and would like to expand his practice’s reach in the coming years. This entry was posted in Neurosurgery and tagged back, head and spinal cord injuries, infections, neck, spine, surgery, trauma, tumors, vascular disorders. Bookmark the permalink.